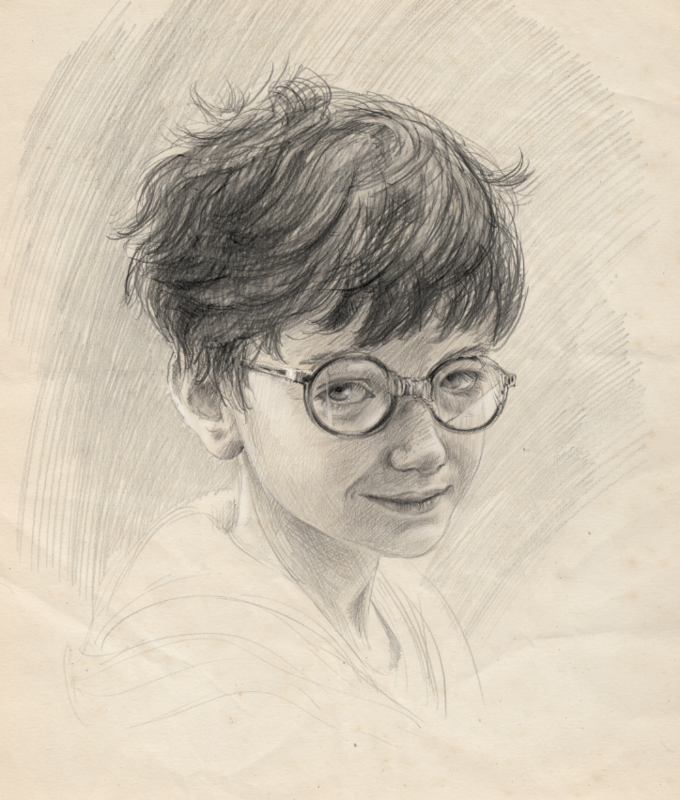 Harry Potter on BBC2 – creepy scrawlers ltd.
Harry Potter documentary on BBC 2 tonight at 9:00pm. I’m currently hiding in my studio, terrified. I’m worried I might pop up in it! Anyway, for all those fans of J.K. Rowling, it should be an interesting show. It certainly was fascinating being involved in the documentary, and they were a lovely team from the BBC, lead by Alice Rhodes. It’s in connection with the British Library exhibition, and of course celebrates 20 years since the-boy-from-the-cupboard-under-the-stairs first appeared in print. If you missed it I’m sure it will be on the BBC i-player. Keep on Pottering! Prev Post: Harry Potter at the British Library!